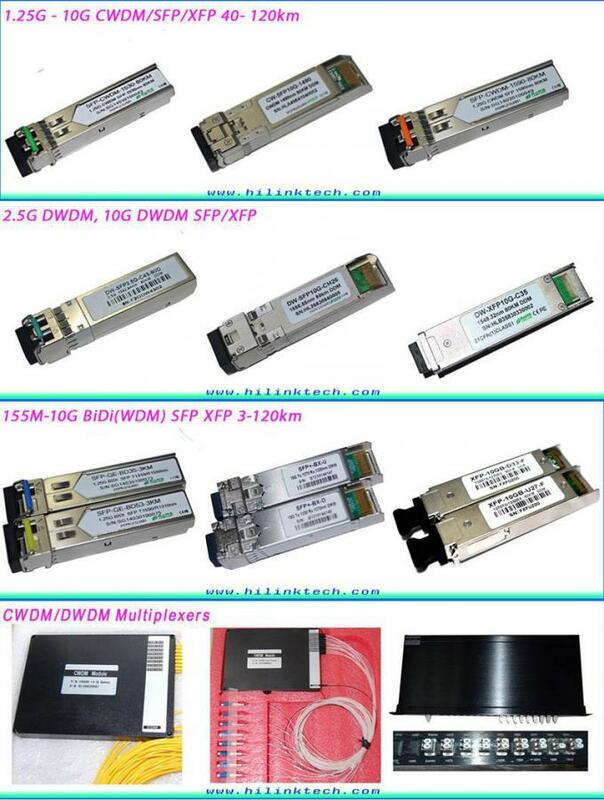 40G parallel optics transceivers (40GBASE-SR4) can support 4x10G modes– this feature allow new parallel optics active equipment being compatible with existing 10G transceivers. 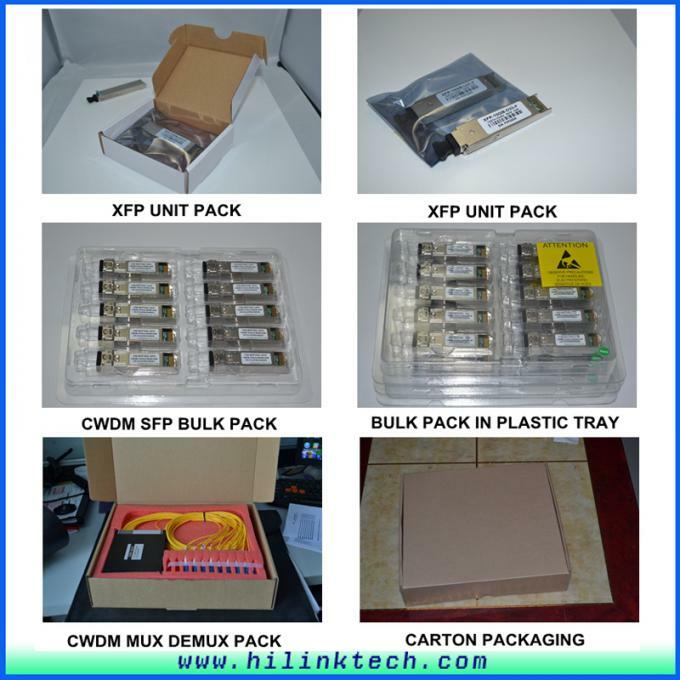 MPO/MTP QSFP+ to SFP+ Fan-out Assemblies provide connections between single QSFP+ (40G transceiver with MPO/MTP interface) and 4 x SFP+ (10G transceivers with LC(DX) Interface). 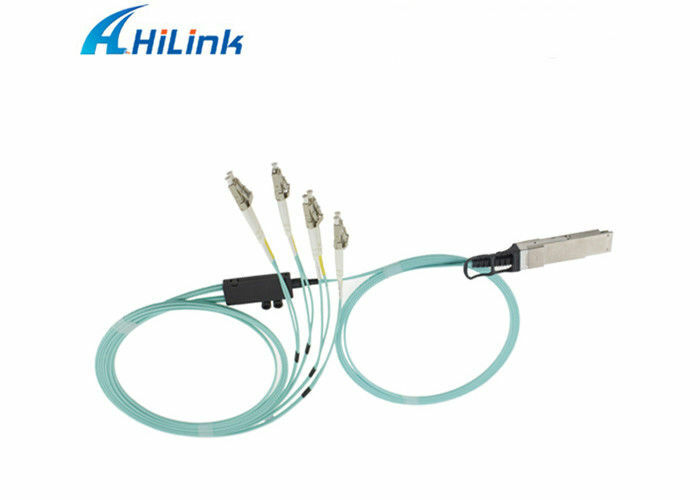 Parallel optics 40GBASE-XR4 uses 8 out of 12 MPO/MTP interface fibers transmitting 4 x Duplex (DX) channels (4 x Transmit and 4 x Receive). 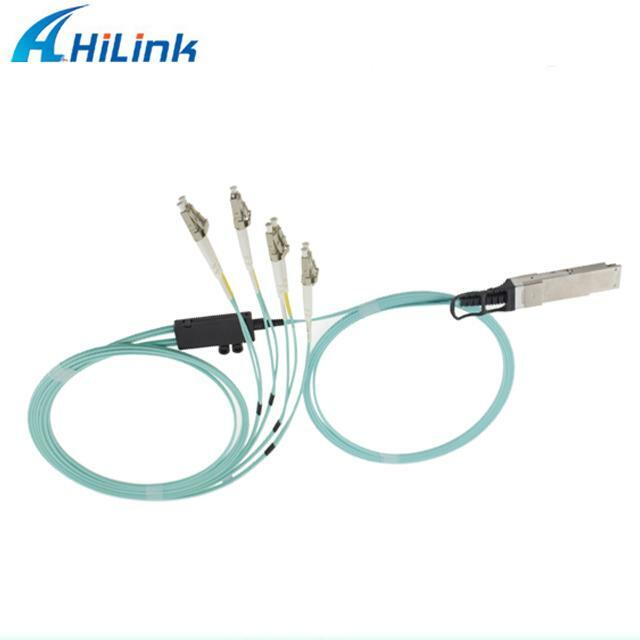 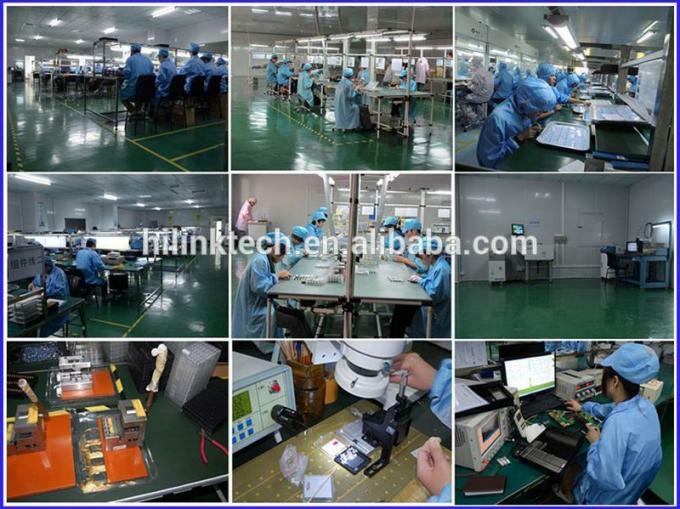 QSFP+ to SFP+ Fanout is 8 x Fibres MTP to LC(DX) Ruggedized Fan-out assembly. 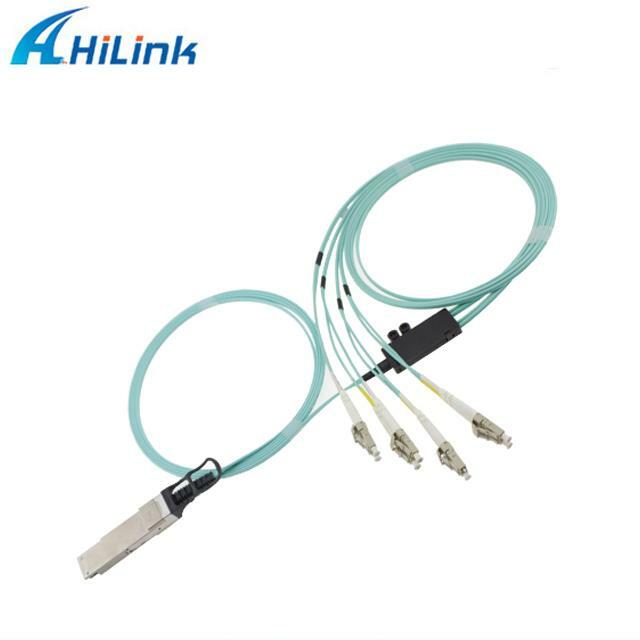 Assembly utilizes new miniature version of breakout module saving fibre management space and providing secure transition between cable and tails.